It is always a bit frustrating when your household appliances require servicing. Especially your high end appliances. 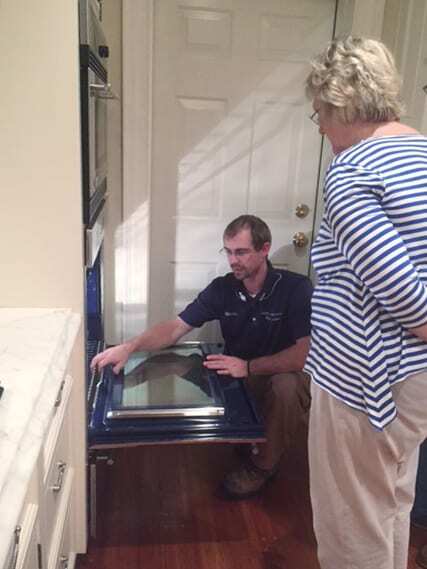 You expect your high end appliances to operate without breaking down. But it is like I often say, “you never see a high end car dealership with out a service department. Everything mechanical will require servicing at some point during its life. 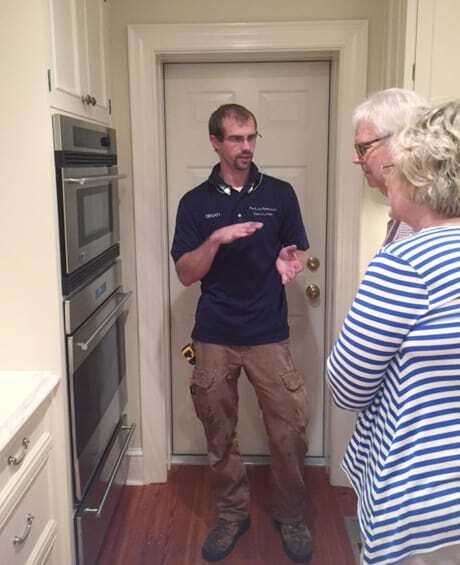 Where do I find an appliance repair technician ? The question really is, where do I find a professional, experienced, factory certified, appliance repair technicians near me or in my area? The place to start is the Appliance Manufacturer. Call the manufacturer or check their website for the Factory Certified Servicers in your area. Next, go on line and check the reviews and see what actual customers have to say about the servicers in your area. 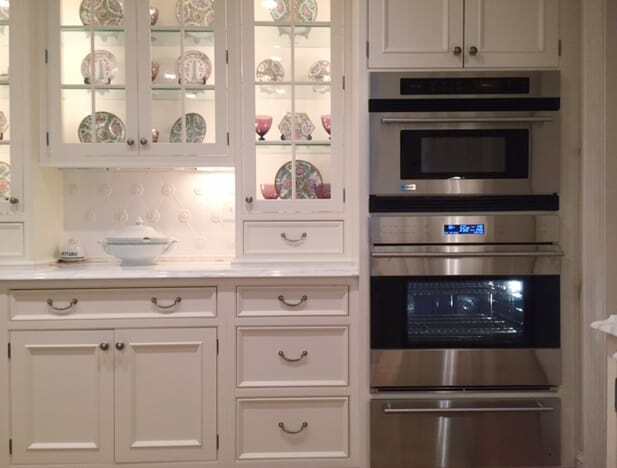 Pro Line Appliance has been servicing high end appliances for over a decade. We are recognized and recommended Miele Factory Certified Servicers, as well as Viking Factory Certified Servicers. We cover central Virginia including Richmond and the surrounding areas. Being a Factory Certified Service Company for Miele and Viking means we’re in a unique position to perform repairs for appliances both covered by warranty as well as repair and service appliances not covered by warranty. We repair a wide range of Miele and Viking appliances that include Washers, Dryers, Refrigerators, Wall Ovens, Dishwashers, Coffee Systems, Warming Drawers, Steam ovens and Speed Ovens. Being Factory certified also means we have immediate access to manufacturer’s Technical Support and parts. 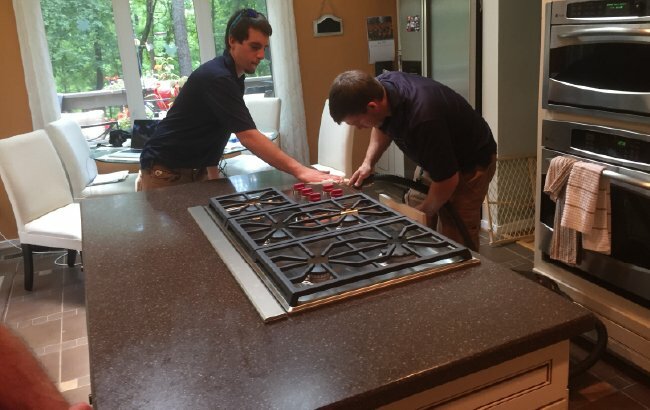 Whether it’s Appliance installation, service or repair, you deserve the best. Pro Line Appliance is well known and has a reputation in our Richmond Virginia community for providing fast and reliable service. We want to get your appliance back up and running. using our simple contact form right HERE!